Accenture Job Recruitment 2017-2018 for Various Associate/Senior Associate Posts, Jobs Application Form Download at (www.accenture.com). The Interested candidates will have to before Walk in Interview carefully reading the advertisement regarding the process of examinations and interview, Qualification, Offline registration processes, payment of prescribed application fee/intimation charges Walk in Date, Time, Venue etc are Given Below. 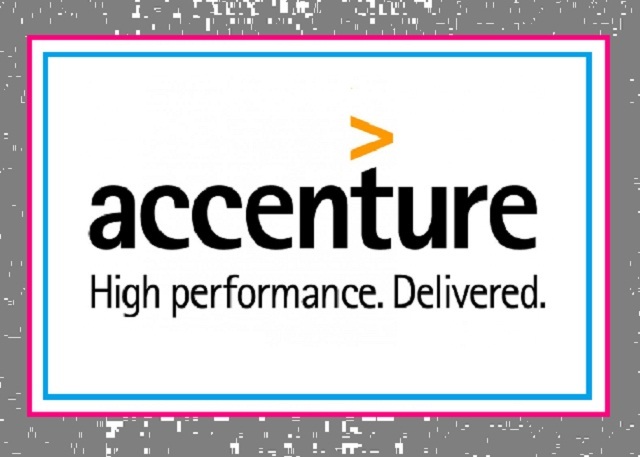 Accenture Associate/Senior Associate Walk-in Drive @ Bangalore - Apply Now. Should be interested to work for a BPO. Update Copy of a Resumeis. Original Copy of PAN Card is mandatory. All Educational Documents (10,12th& Graduation). Bannergatta Road, Diary Circle, Bangalore."